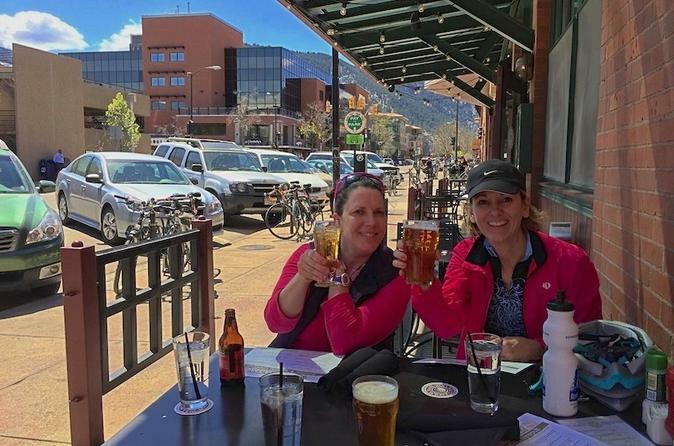 What’s more fun than enjoying a bike ride and tasting brews? We can’t think of anything better! 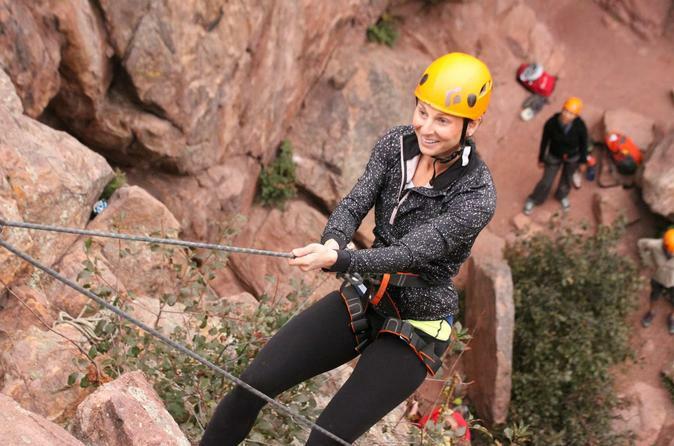 Learn how to rock climb in Boulder, Colorado. Your professional guide will make sure you have a fun, safe, and informative experience. All equipment is included.